FLI was selected as the exclusive leadership development partner to design and deliver the “Lead the FEO Way” program. FLI designed a leadership development program, co-delivered with the HR team, to ensure that all middle and senior managers within the organisation work with similar corporate values, behaviours and leadership tools. “Lead the FEO Way” incorporates more than 20 best practice leadership tools and methodologies which allows immediate practical application in the workplace. Launched in 2013, the program roll out continued throughout 2014 and 2015 across all of the Hospitality, Retail Management, Food and Beverage and Property Development business units of FEO. FLI is excited to play a part in building the skills and values of the future leaders of one of the largest and most successful companies in Singapore. Far East Organization is the largest private property developer in Singapore, with a growing International reputation for building innovative and functional spaces and providing enriching experiences and value for its customers. 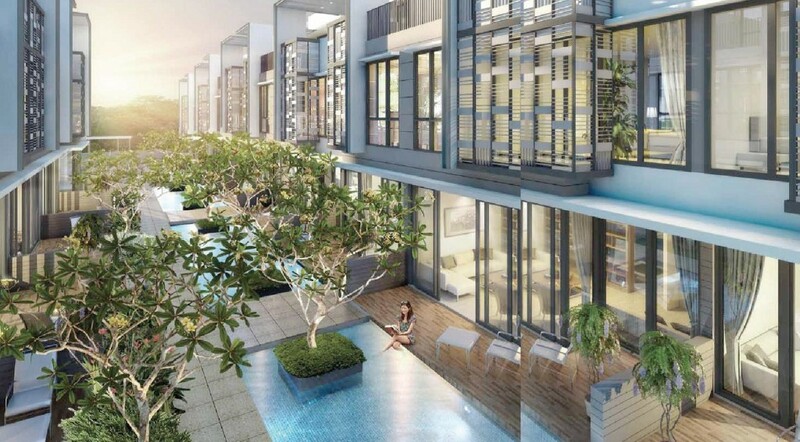 Since its establishment in 1960, Far East Organization has been contributing to the transformation of Singapore’s urban landscape with 750 developments in the residential, hospitality, retail, commercial, and industrial sectors, including 45,500 or 1 in 6 private homes in Singapore. Far East Organization has a network of regional offices with presence in key cities in China, Indonesia and Australia. The Organization’s listed hospitality and property group, Far East Orchard, operates a global portfolio of over 80 properties and more than 13,000 rooms across eight countries. Far East Organization is the only developer in the world to be bestowed eight FIABCI Prix d’Excellence Awards, underscoring its unique achievements in the international real estate arena.